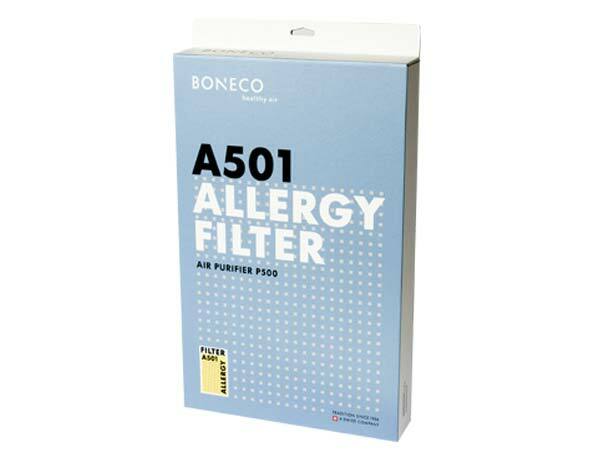 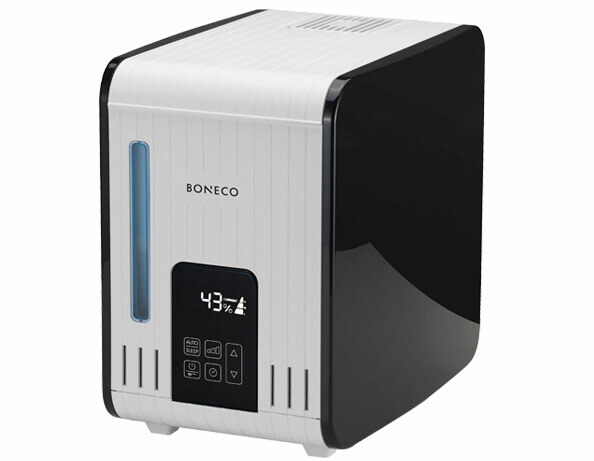 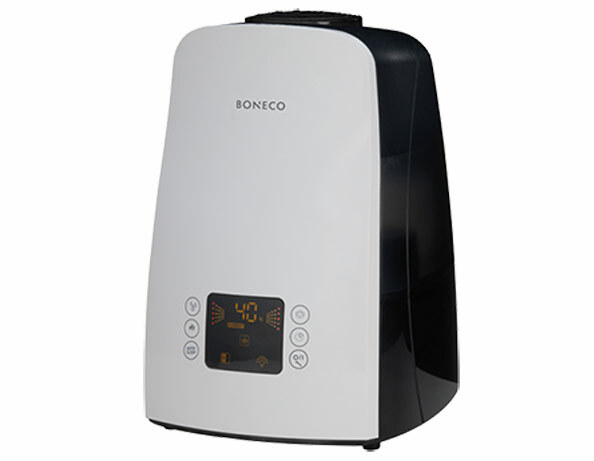 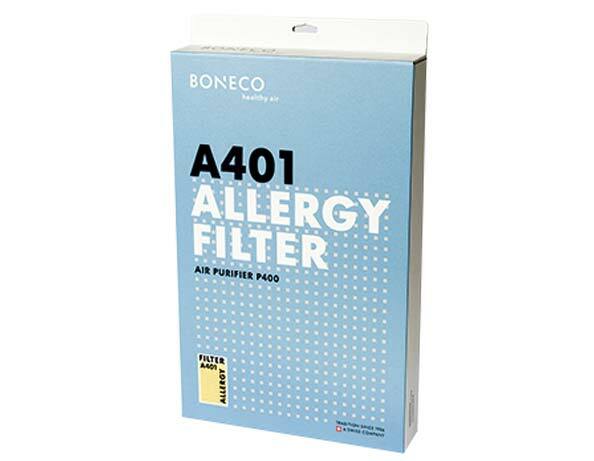 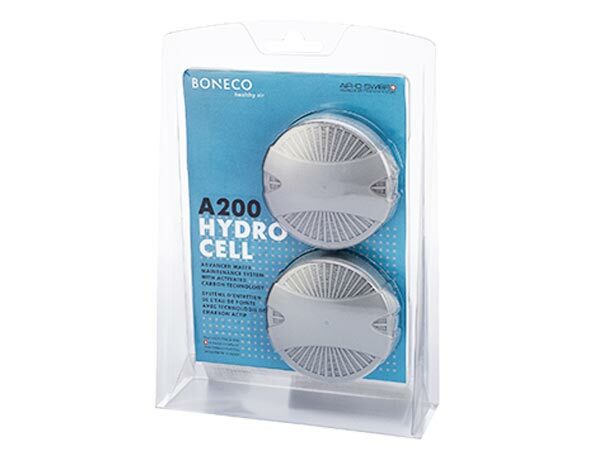 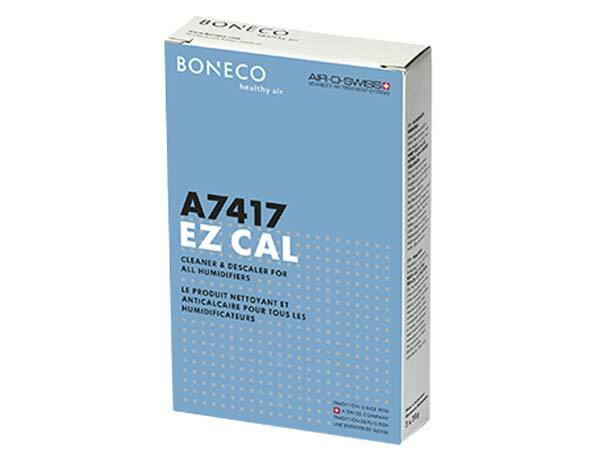 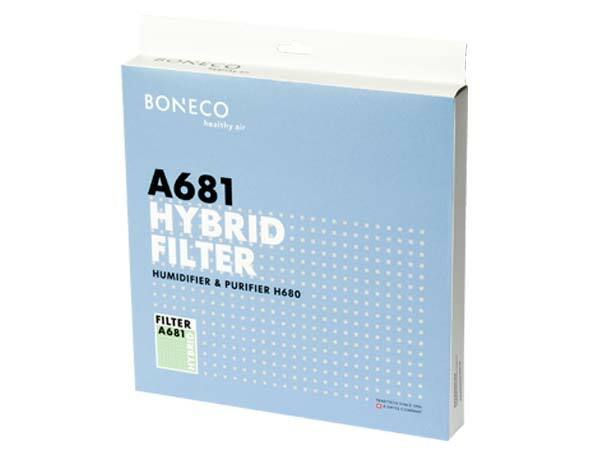 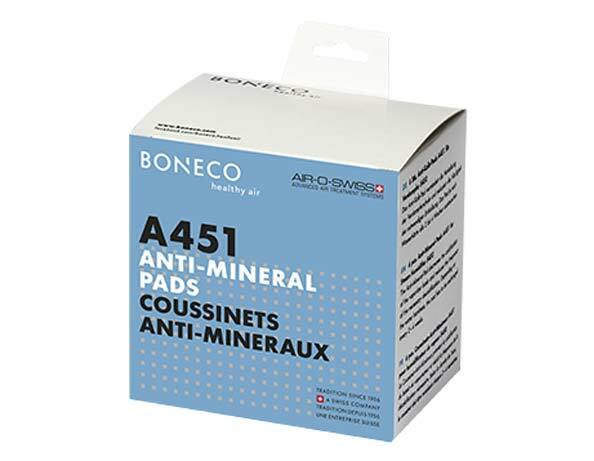 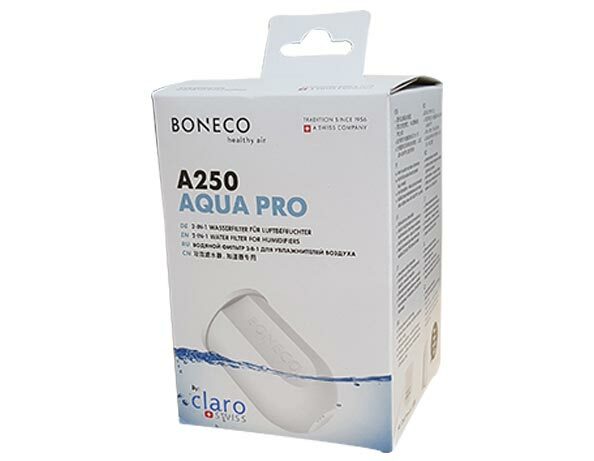 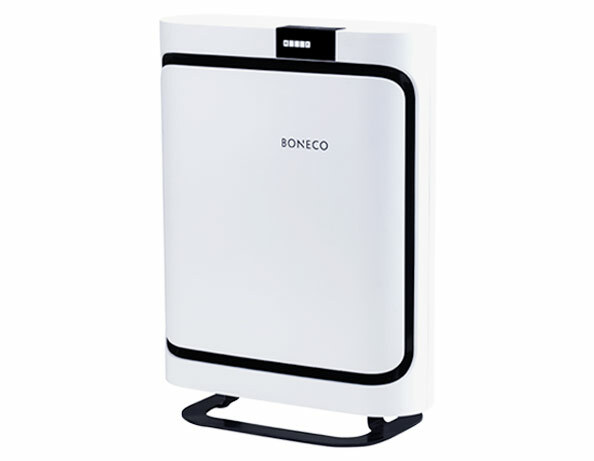 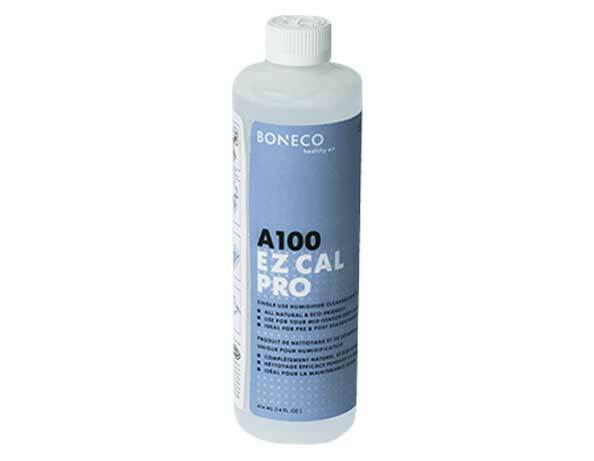 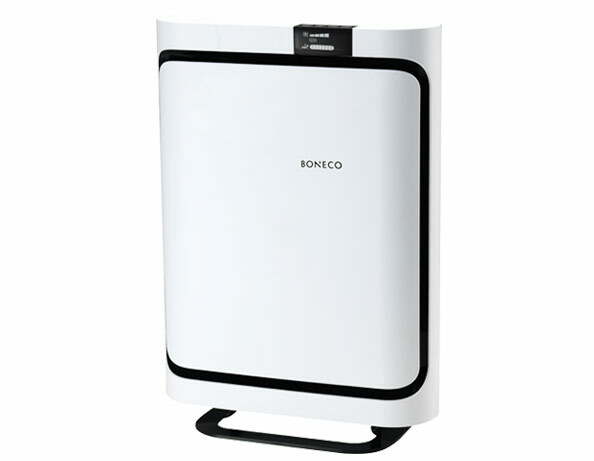 Boneco makes a wide-variety of air purifiers and humidifiers that would be well suited for a bunch of different home or business situations. 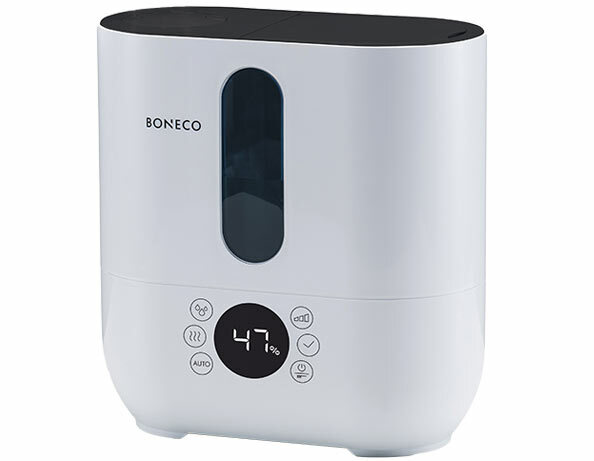 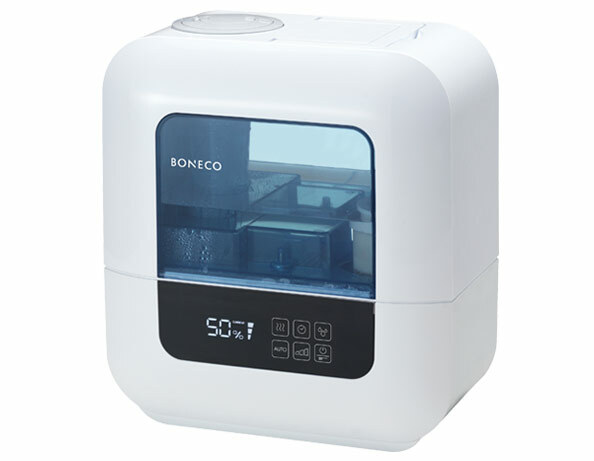 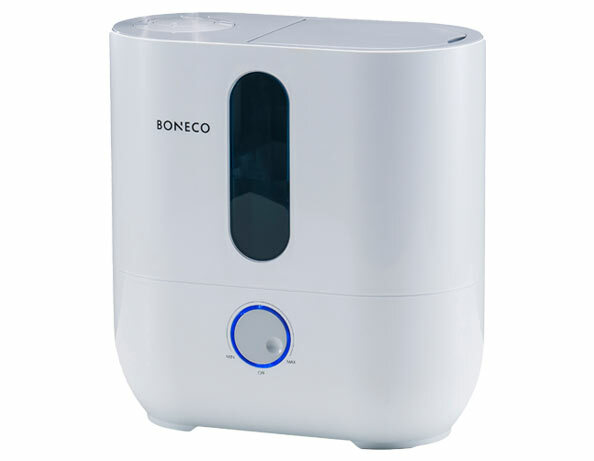 Boneco makes both cool and warm humidifier models--great for both small or large areas. 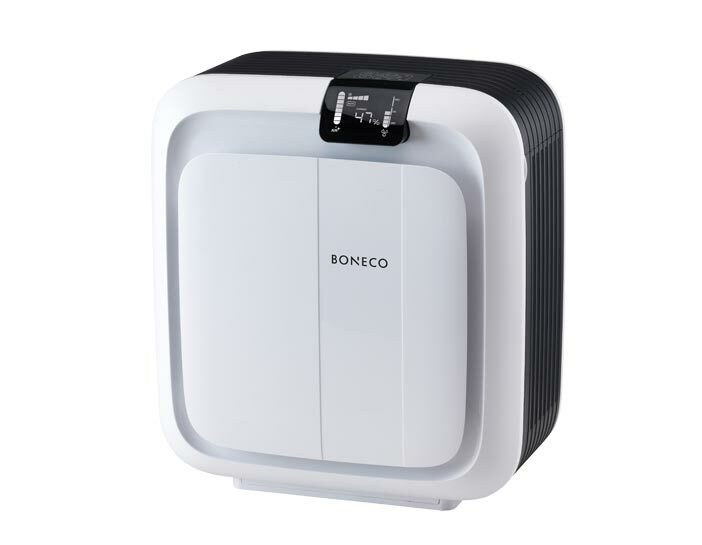 Additionally, they make a wide range of different air purifier models, some even equipped with highly efficient HEPA filters, which will help maintain utmost air quality.